The MIJA Air Quality Detector has 5 parameters which it follows for air pollution detection. These include PM 2.5, TVOCs, Carbon Dioxide, humidity and temperature. 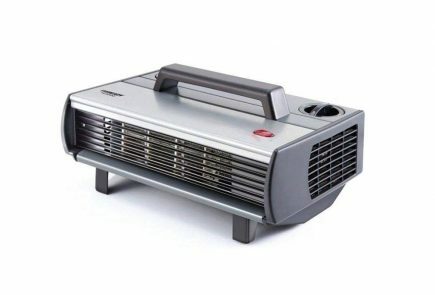 With this, it not only tells you about the quality of the air. But also about the temperature and humidity levels in your surroundings. 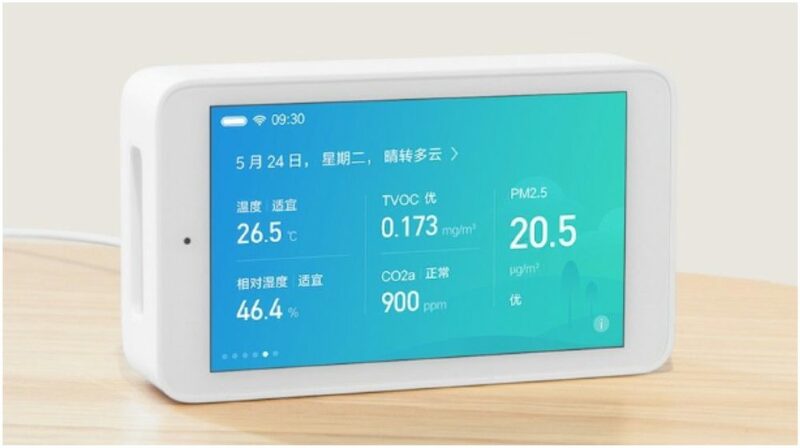 Most of us are familiar with PM 2.5, which is a scale to measure the atmospheric particulate matter that have a diameter less than 2.5 micrometer. TVOCs refer to Total Volatile Organic Compounds, which includes a group of chemical compounds including natural gas. To display the information, it has a 3.97 inch touchscreen display with a 400 x 800 px resolution. The device is paired to your smartphone using the MIJA app. 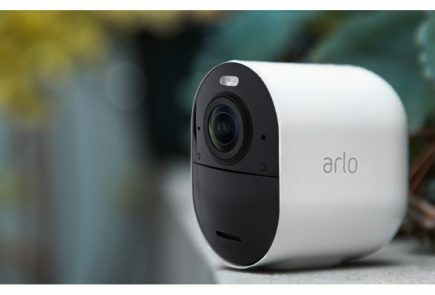 After pairing it with your phone, you can then synchronise it to other smart home devices. 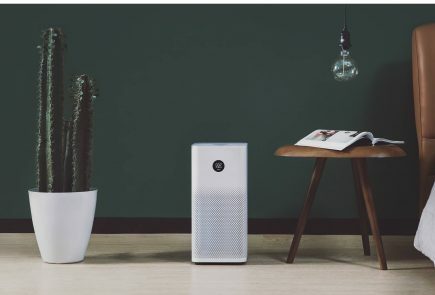 Such as the Mi Air Purifier or Mi Humidifier. 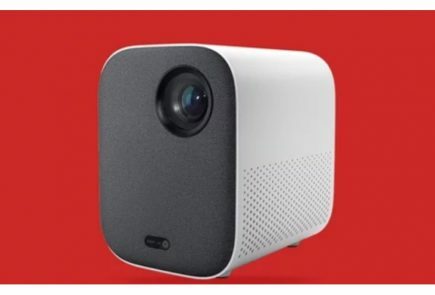 As of now, the device has been launched in China at a price of RMB 399, which is around Rs 4,200. 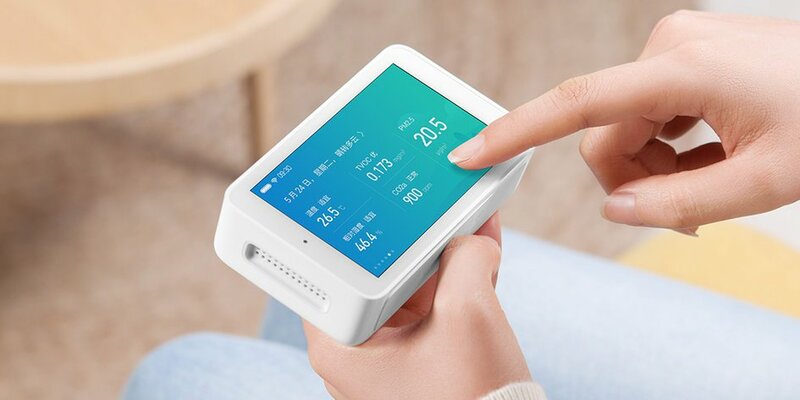 The Air Quality Detector is available online via Xiaomi Mall, Xiaomi Youpin and Tmall. 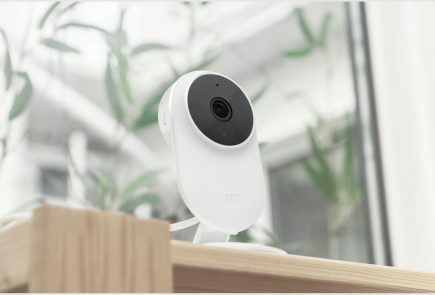 With the addition of this device to the Xiaomi ecosystem, the company is launching more and more products which are becoming essential to our lifestyles. 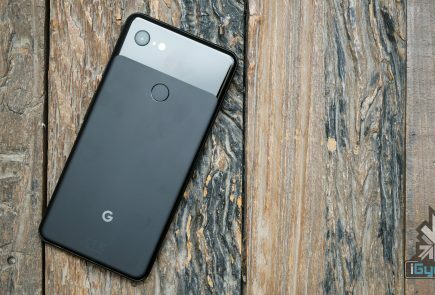 From toothbrushes to cameras to smartphones, it is slowly building itself to be one of the most prevalent brands in our homes.